At the first purchase 15% on all liquids. All 7 orders get a 25% voucher! E-cigarettes are perfect to stop smoking or at least to reduce your own cigarette consumption. 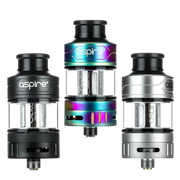 There are e-cigarettes available for every type of smoker or vaper: whether mouth-to-lung (MTL) or direct-inhalation (DL), there are affordable sets to suit every taste! 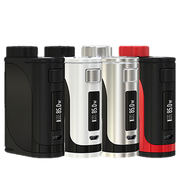 An e-cigarette always consists of a battery or battery mod and an atomizer tank with an atomizer head. 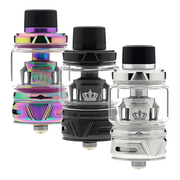 The atomizer head is the only wear part that has to be replaced every 3-4 weeks and is responsible for the liquid being evaporated. 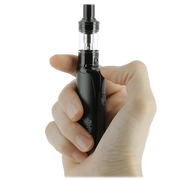 There are simple e-cigarettes for beginners with only one button and adjustable devices for ambitious vapers. 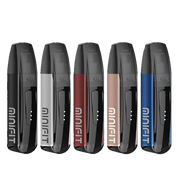 With these devices you can regulate the power of the e-cigarette yourself. 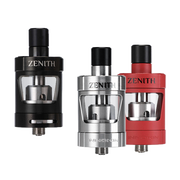 Much is possible - e-cigarettes are compatible and combinable with each other due to their standardised threading. Almost every tank can be operated with any battery mod. 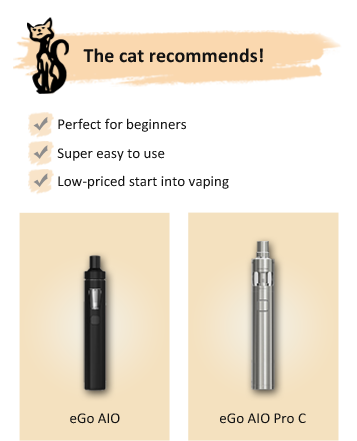 The most important thing: Switching to the e-cigarette opens up a whole new world for you! When smoking, up to 9000 known dangerous compounds are produced by combustion - but instead of smoking, you VAPE with an e-cigarette. Vapers are in fact non-smokers and thus not only save a lot of money. The sense of taste and smell improves, the body recovers from the constant supply of toxins - protecting the environment and the surroundings. 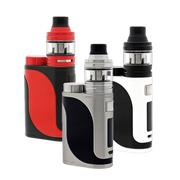 E-Liquid is the working liquid for e-cigarettes, which is consumed when vaping. 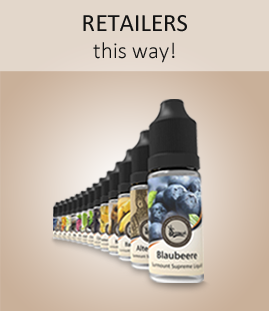 Liquids are available in all imaginable flavours and many nicotine strengths. 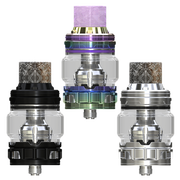 If you are a switcher from tobacco, choose a liquid containing nicotine: nicotine is responsible for the "smoke" feeling in your throat and contributes significantly to the success of the switch. Nicotine is not harmful in the concentration permitted for liquids. You have to try out which nicotine level is right for you. A concentration 6 mg/ml is recommended for beginners. Liquids are also a matter of taste. 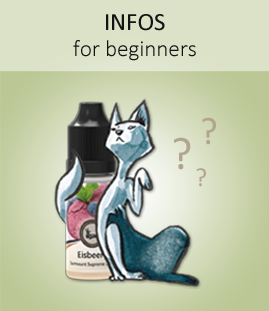 Beginners often resort to tobacco liquids, vapers soon find out what the real fun in vaping is: the diverse flavours, the interesting and tasty blends. The liquids can also be mixed with each other, thus increasing the individual flavour variations. Try it out! 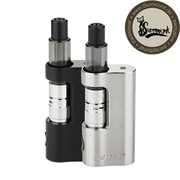 Surmount Supreme Liquid was founded in Leipzig in 2011. 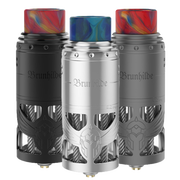 We have made it our duty to produce good and affordable liquids - well-balanced in taste and vapor, suitable for everyday use and simply delicious. Without unnecessary additives and with the finest flavours, we make liquids that delivers pleasure for you and us! Excellent tobacco flavor such as our legendary Old Toby, fruit liquids like raspberry or quite daring - our rhubarb. Or maybe you'd rather be pepped up as ice berry? Maybe you'll fall in love with our chocolate pudding Monti. 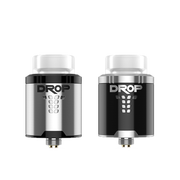 We are sure - at Surmount you will find your favourite liquid for your vape. 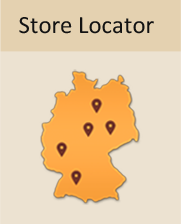 We are happy that you are with us - have fun while browsing our shop!